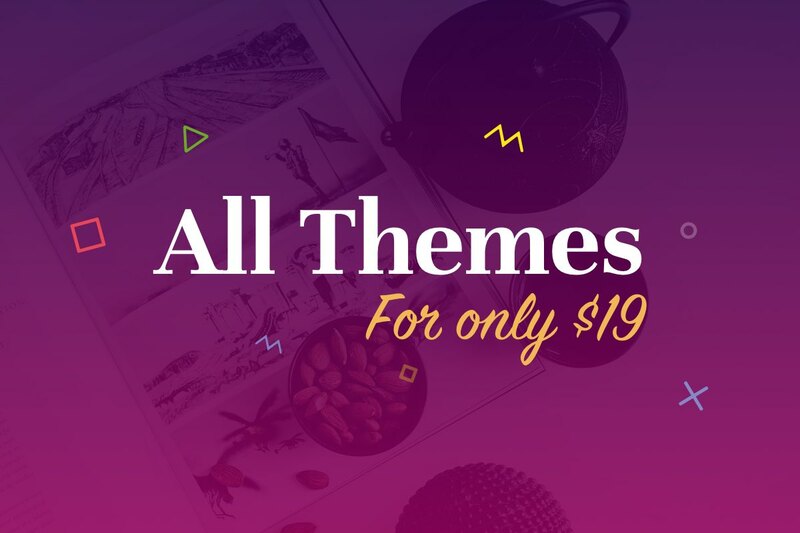 All themes for only $19. Offer ends in a few days! This week is your last chance to get the entire collection; all 6 Blogger themes, custom widgets (Instagram, Social media, Flickr), and friendly support for only $19 (regular price $29). Offer will end on Sep 9th. This is really an incredible deal, even if you only intend to use a single theme from our collection. It is less than the price you would pay for a single theme at many other theme shops, and here you get access to a lot more! So grab it now before it’s gone! Just hit the button below. Note: Promonya hanya hingga akhir september.